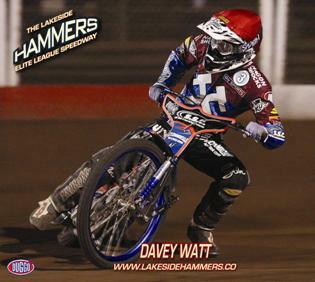 We shall now look forward to the forthcoming speedway season, not only for the excellent racing, but also for the many opportunities that will be available for us to support the local community by partnering the Hammers Community Programme. This is a Partnership designed to give young people across Essex and East London access to Speedway who would otherwise not be able to watch or participate in this sport. Once again, we will support the very successful “Kids For A Quid” promotion during summer half-term week and the school summer holidays.